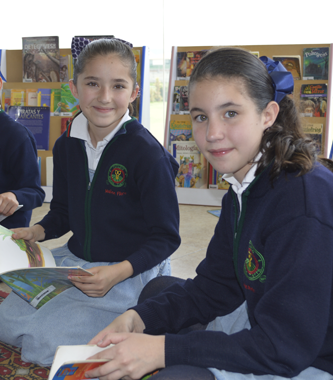 Our study plan and high level of training, as well as the experience of our teachers guarantees that 92% of our students achieve certification through Cambridge University with PET (Preliminary) and FCE (First), at the end of sixth grade and the last year of junior high, respectively. 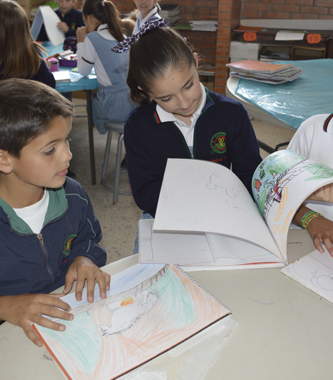 Students who are certified can read and write in both languages. 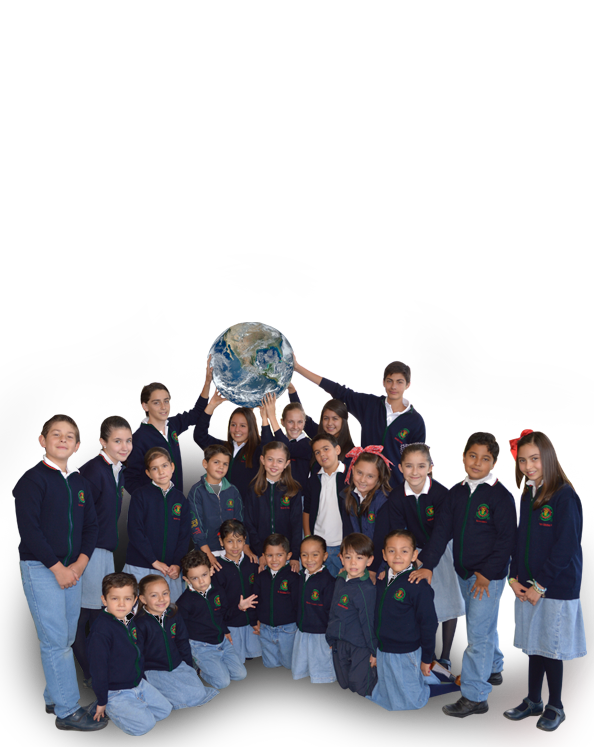 This allows them to participate in programs like the model United Nations, exhibitions and exchanges, among others. 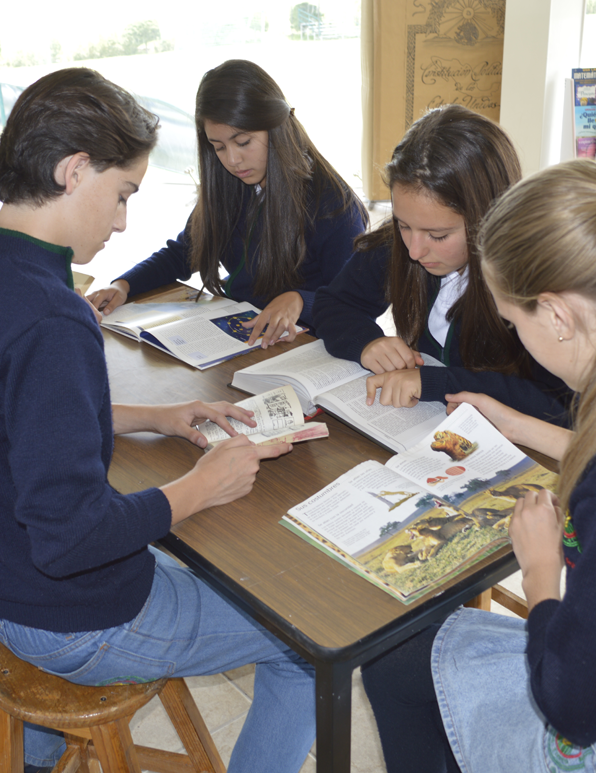 The English Department strives to develop competence and performance among students. 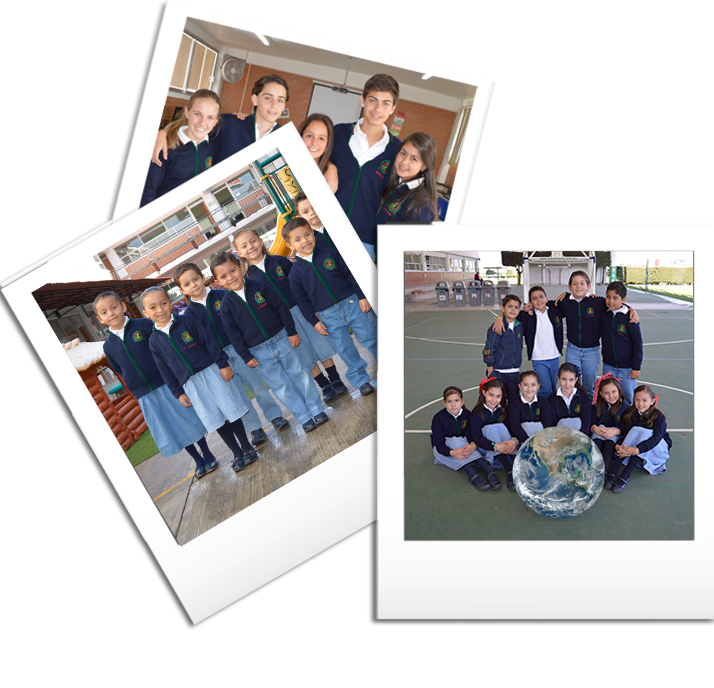 The department organizes different competitions and shows, promoting our student’s participation in events at other schools like TOLMUN (Tecnológico de Monterrey), PAZMUN (Colegio la Paz in Mexico City) and others.